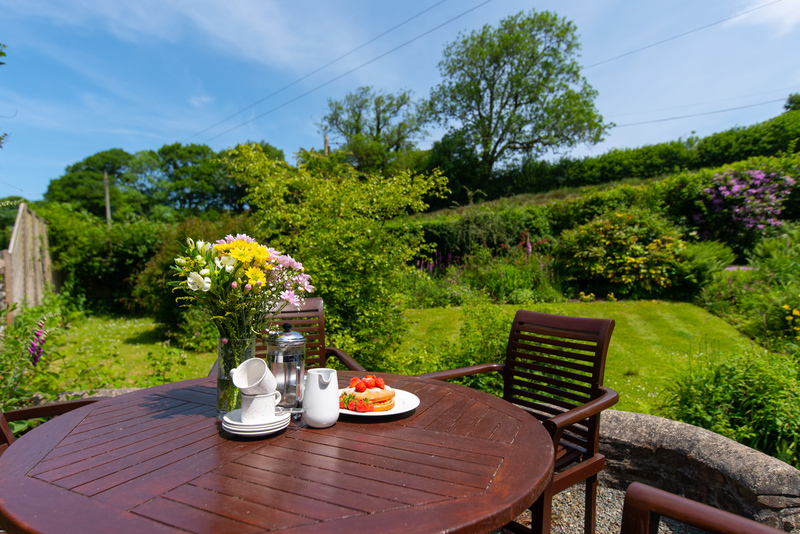 Hopefully you have fallen in love with Crooked Lake Cottage and would now like to book your holiday or next break at this charming three-bedroom self-catering cottage near Bideford in North Devon. Booking a holiday or short break at this cottage is quick and easy with our simple online calendar below. Simply, select your desired arrival date, followed by the number of nights you wish to stay, and a price will be quoted. If you are happy with your dates and the price, then please click on the highlighted ‘Book Now’ button to be directed to our online booking form. If you would prefer to discuss the cottage before booking, then please contact us via email or on 01271 377 432 and we will be more than happy to assist you. Please note a 2% booking fee is applied at the time of booking to cover the administration and processing. To secure a booking we require a 30% non-refundable deposit with the outstanding balance due eight weeks prior to your arrival. Payment methods accepted include debit/credit card, bank transfer, cheque and PayPal (online booking only). If you have any questions regarding making a booking or a payment, then please do not hesitate to get in touch.